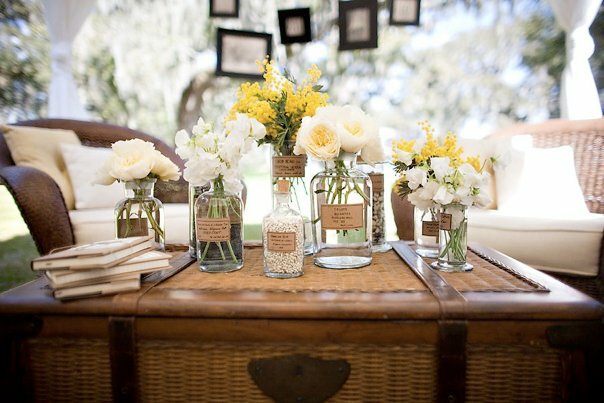 When I look back at the eight+ years of Courtyards & Cobblestones events, I am undone that our beloved little wedding community in Wilmington, NC has supported and embraced this idea to change the way wedding shows were done. 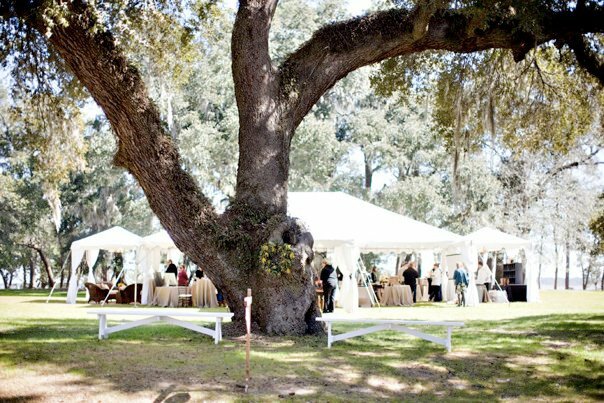 In 2009, I was the marketing director at Orton Plantation where I created a wedding event with my two very good friends, Jen Rose of Salt Harbor Designs and Millie Holloman of Millie Holloman Photography called, Orton's Secret Garden, which would become a prototype of Courtyards & Cobblestones. The idea was to create four fully styled weddings in four separate locations with food, cake, drinks and music for guests to tour through and experience first hand. Amazingly, the event sold out, and there were over 500 people that lined the entrance to Orton on that February morning. After that beautiful day in 2010, we all knew we had created something very special. In 2011 we moved the event to downtown Wilmington. It all began when a group of about 30 wedding professionals each received an invitation to brainstorm about bringing Orton's Secret Garden into Downtown Wilmington in the form of Courtyards & Cobblestones. There was a vision, there were a lot of questions, there were cocktails, there were laughs but more importantly there was a lot of heart and talented people who were inspired to make this dream a reality. So here we are years later planning another Courtyards & Cobblestones! Thank you for supporting our local artists and venues!